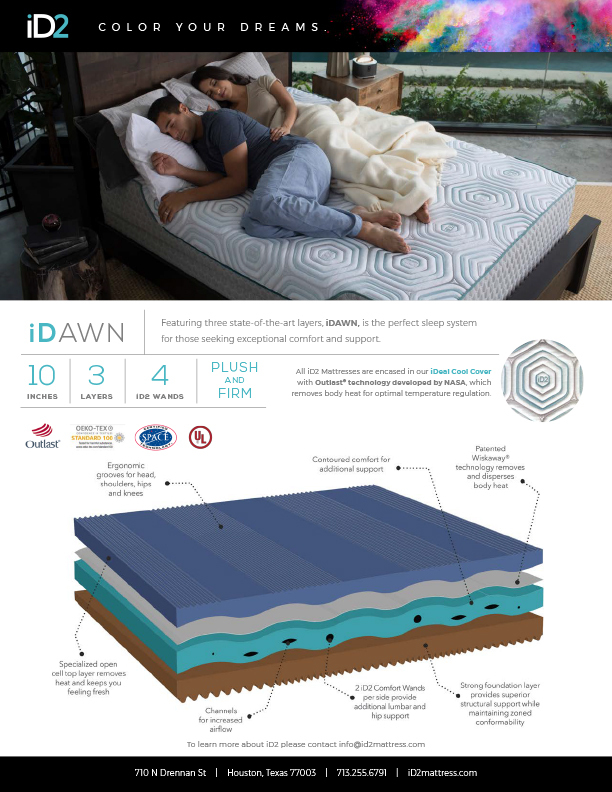 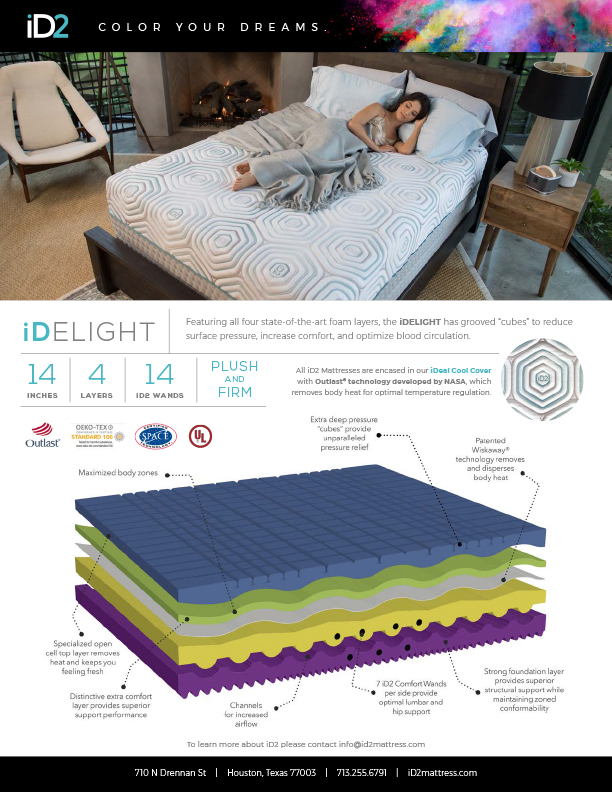 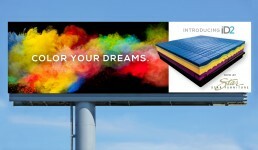 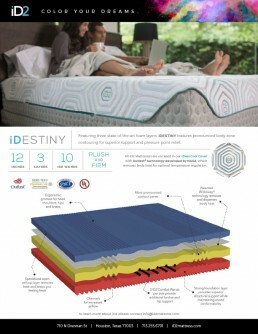 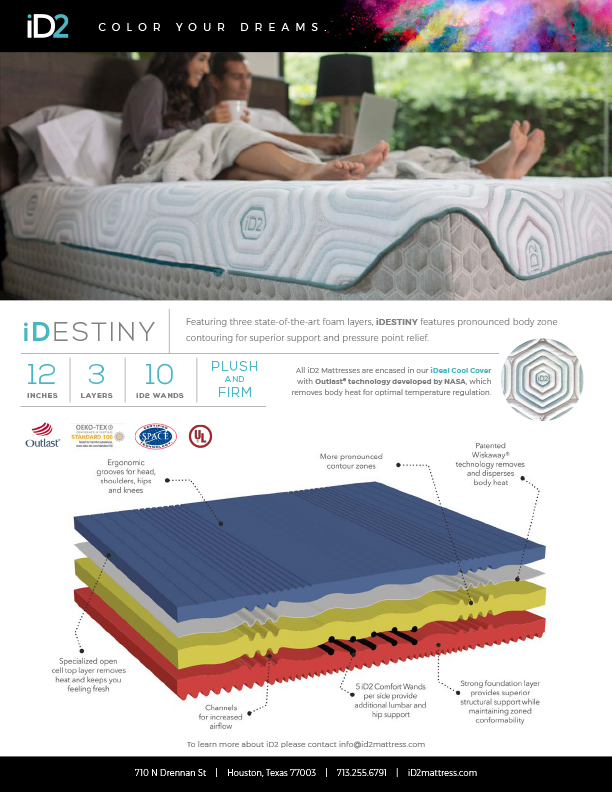 A longtime mattress manufacturer wanted to branch out with a brand of their own. 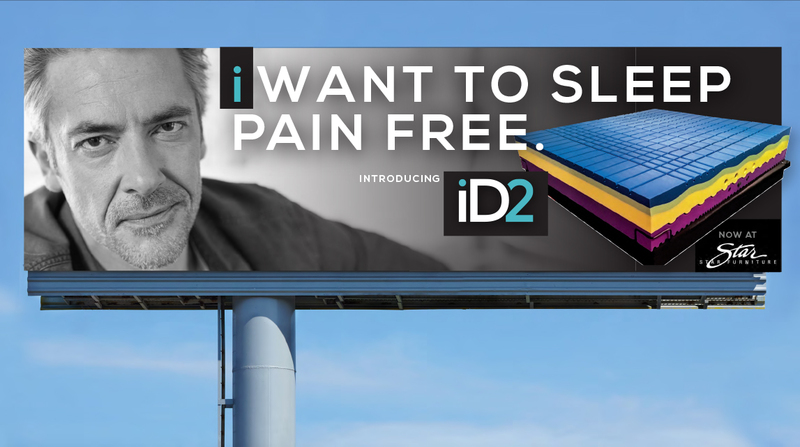 They contacted Freed to help launch a completely new and innovative product from scratch. 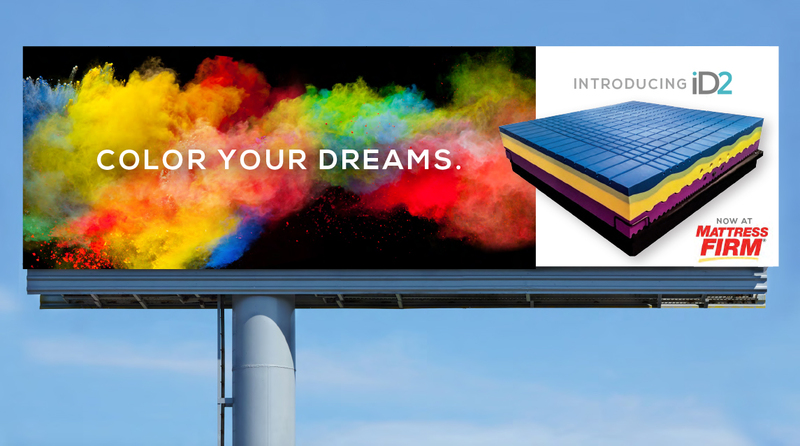 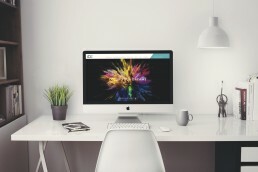 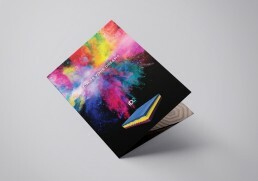 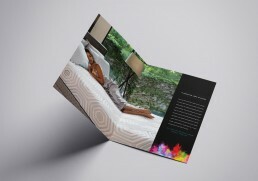 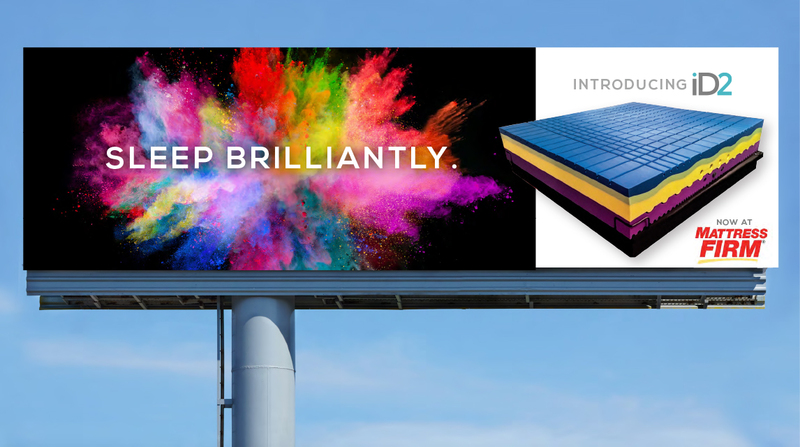 After developing the brand positioning, promise and personality, Freed created the Dream in Color campaign, complete with brochures, a new website, iPad presentation, trade show booth graphics and other materials. 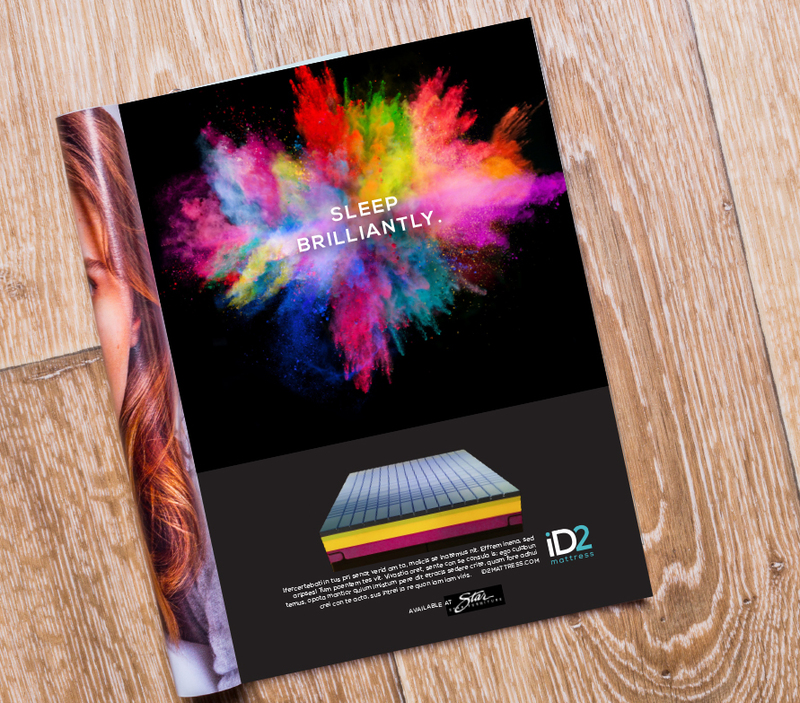 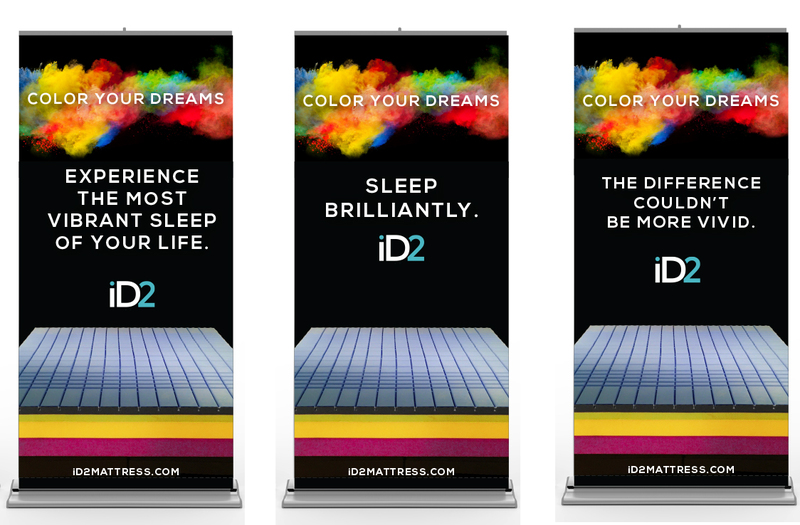 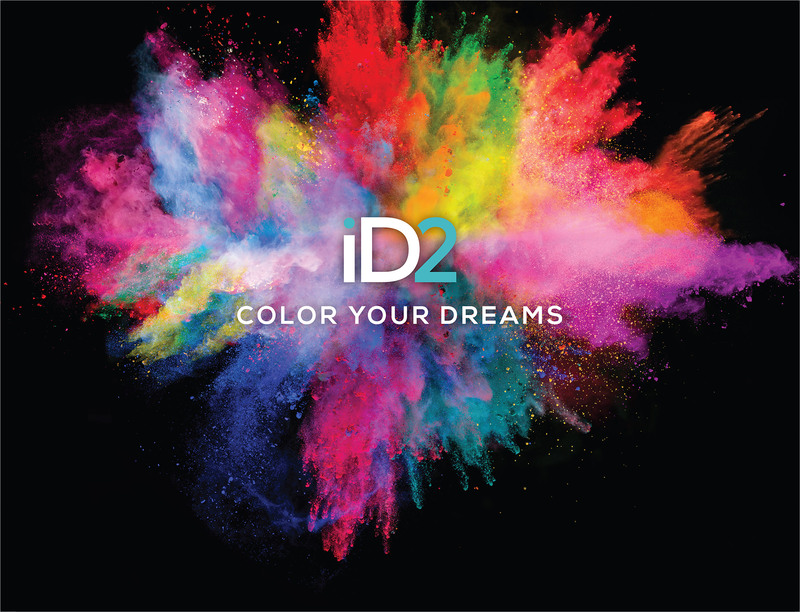 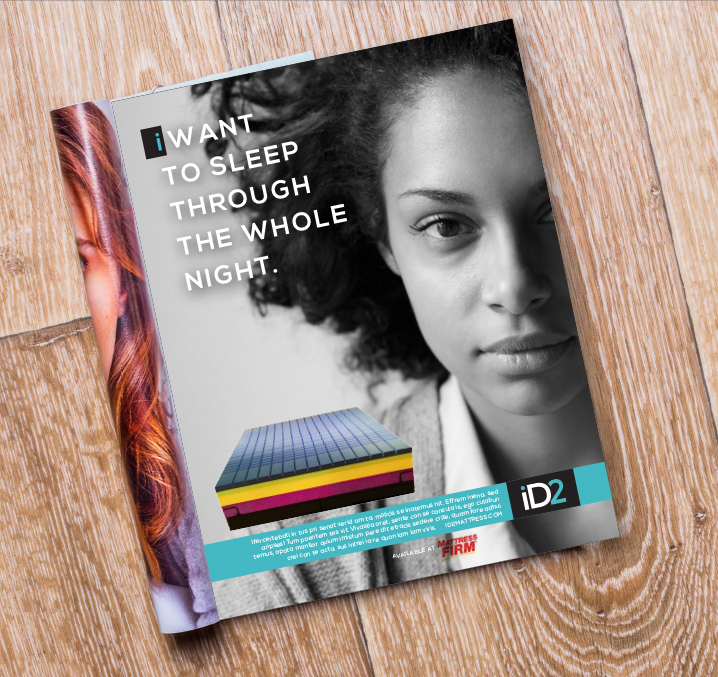 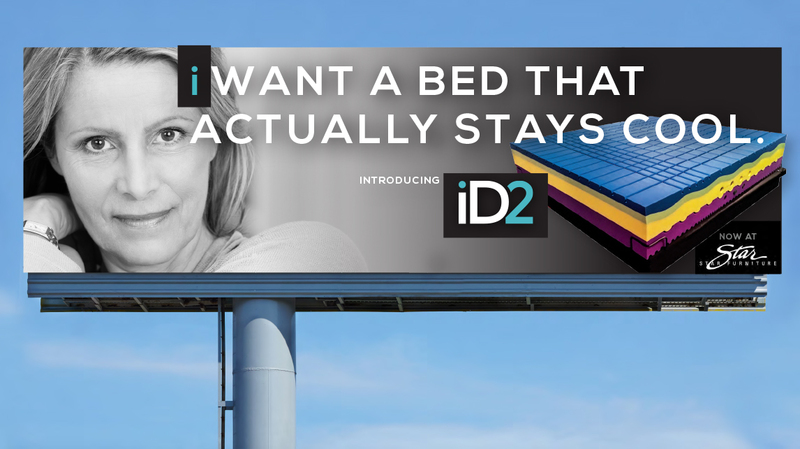 iD2 made an instant splash, with orders coming in from many top retailers. In other words, response has been well beyond iD2’s wildest dreams.